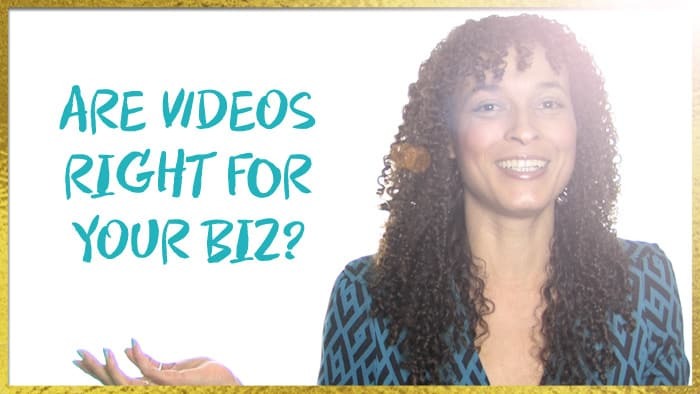 Are Videos Right for YOUR Biz? You’ve seen Fab-Preneurs from around the globe tapping into the power of video. I mean, it’s EVERYWHERE now. And people are building mega-careers from putting themselves out there in this way. 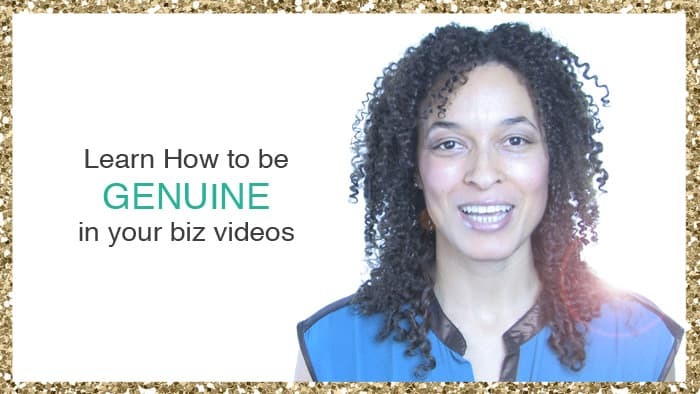 But here’s the big Q: Is video right for YOU and YOUR biz? In today’s video, I break it down and encourage you to ask yourself some important Qs. 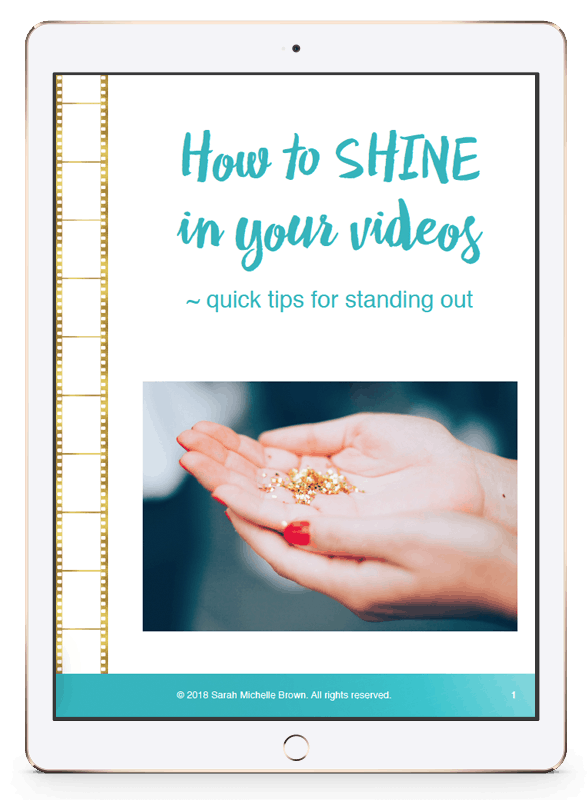 Click the Play button, enjoy 5 minutes of love and tips, and then leave a comment below to let me know if you think video is right for your biz (or not). Build real connections with your tribe. Create video blogs for more exposure. Be seen as an influencer in your field. Build your know, like and trust factors. Join the convo below, and let me know if you think videos are right for YOU (or not). I love how real you are Sarah! Yes videos are definitely right for my business and brand. Yet it’s not something I need to implement right away, and I definitely see having a premium aspect to them being valuable. In the meantime, sharing who I am and my musings through video will help me find my tribe, so that’s what I’m currently working on. Thank-you for everything you do. Thanks Andrea! I know, we’ve got soooo much on our plates as Fab-Preneurs. 😉 Can’t wait for you to dive on in when you’re ready. Your tribe is gonna thank you for it!